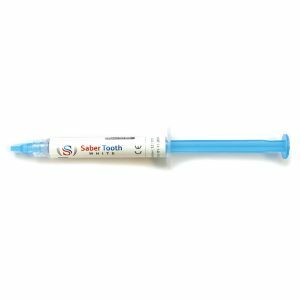 All Saber Tooth whitening systems use light-less technology which makes them more convenient to use at home and minimises risk of sensitivity. 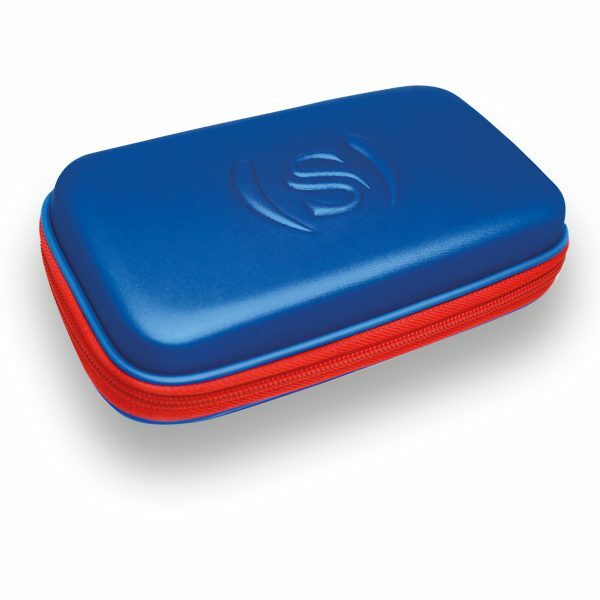 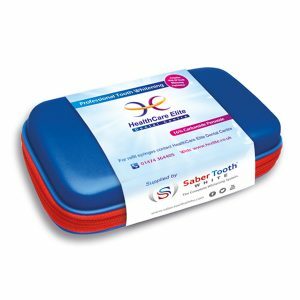 Our 16% Carbamide Peroxide gel is safe, effective and also comes in a handy top-up pack to sell in the surgery. 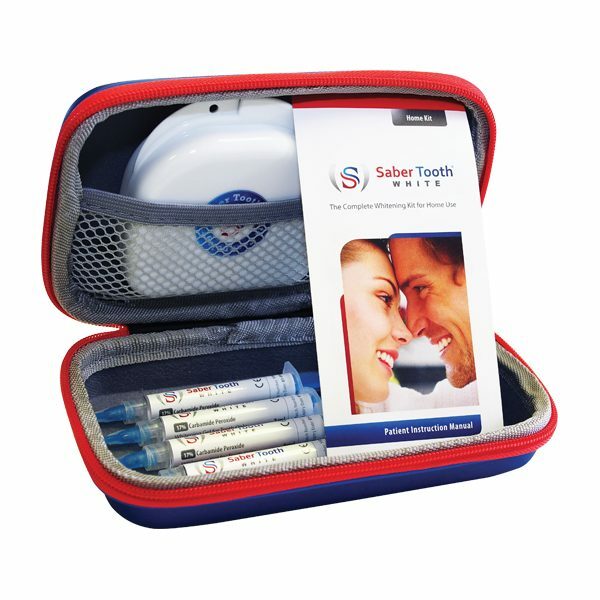 The Saber Tooth Home Whitening system is designed to remove discolouration from teeth while also whitening the tooth structure itself. By using custom bleaching trays made by trained Dental Technicians, you can ensure that you get maximum efficiency whitening for your patients.